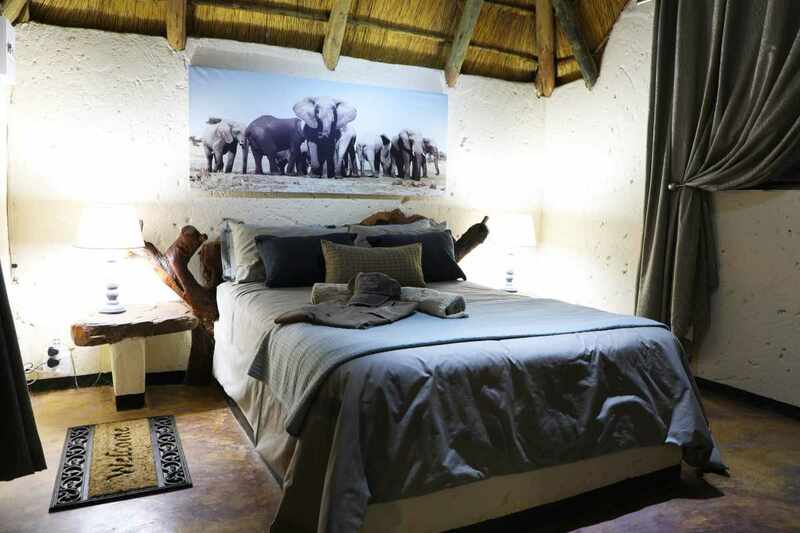 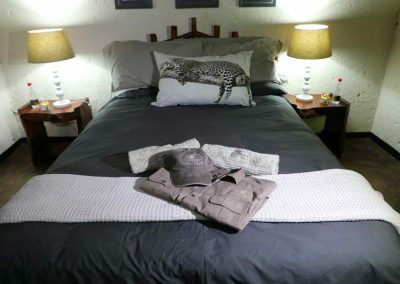 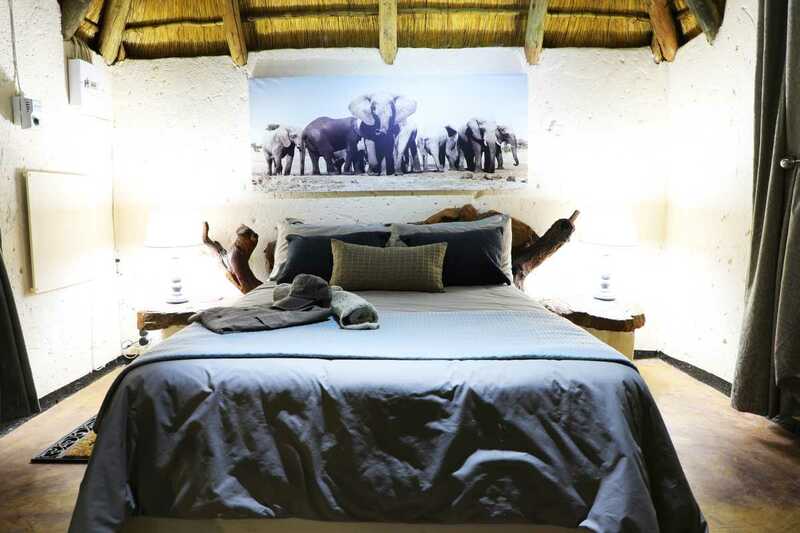 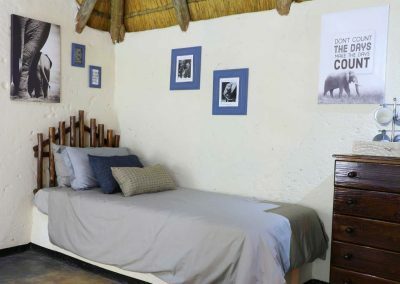 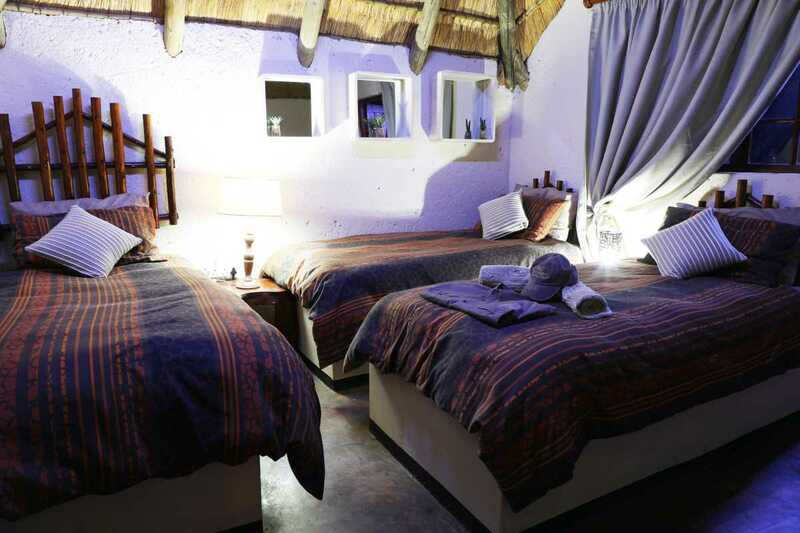 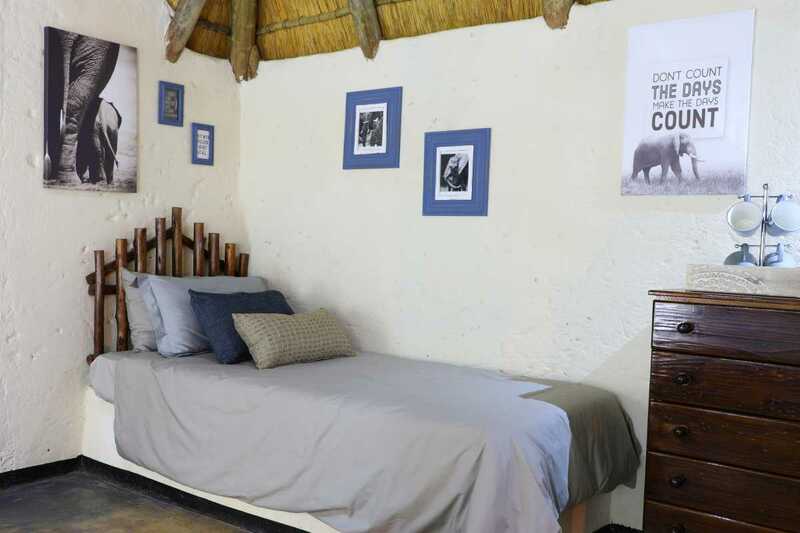 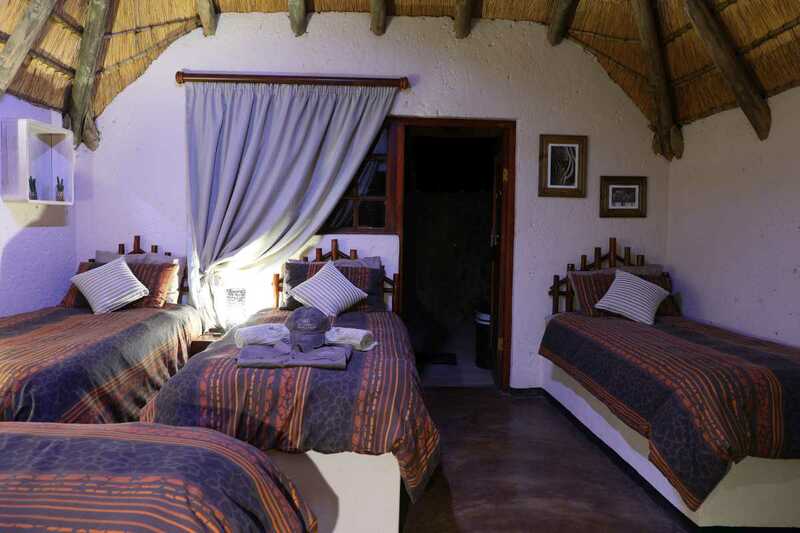 Our accommodation truly makes one feel at home, right here on the African continent. 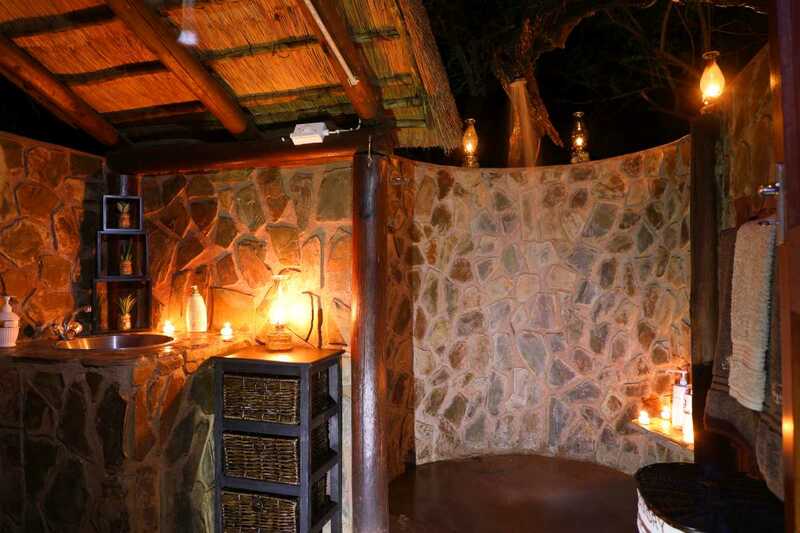 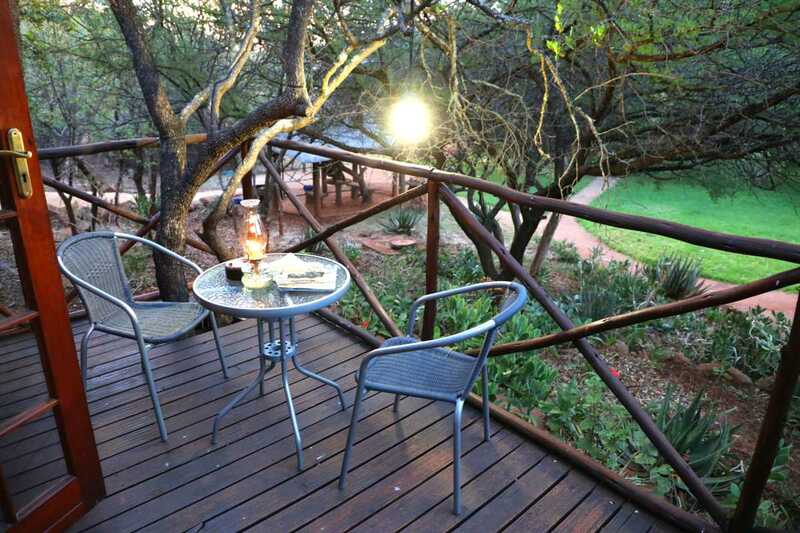 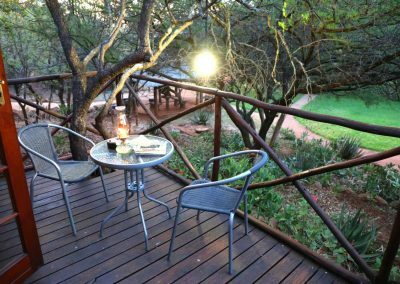 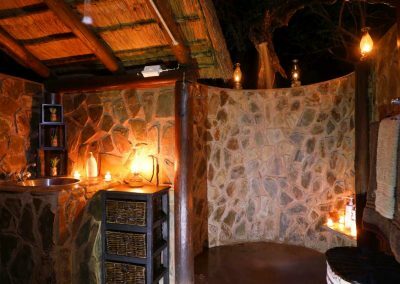 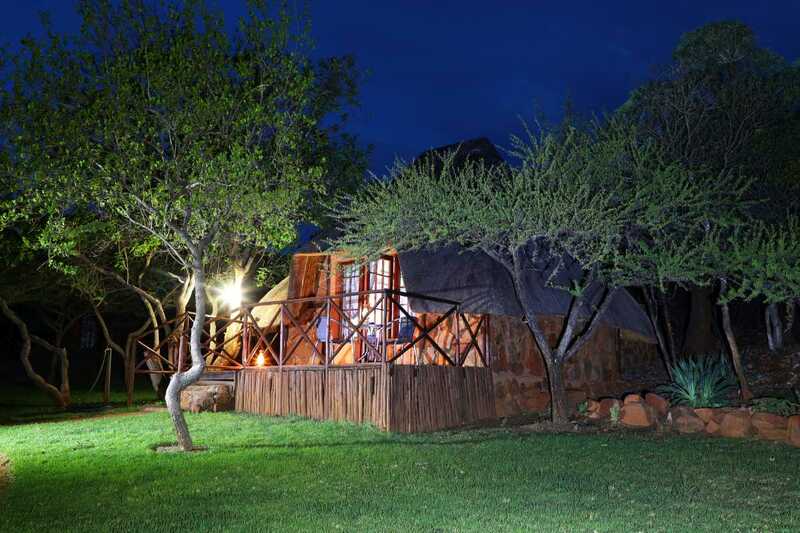 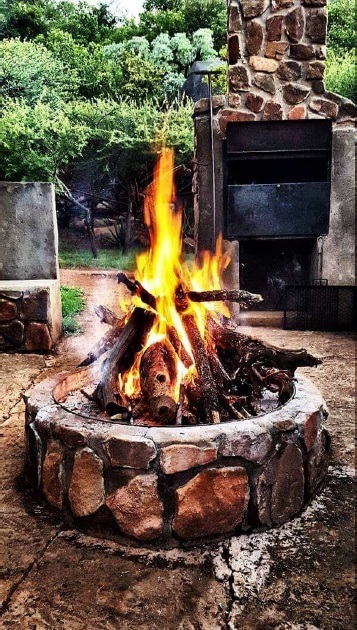 Camp fires, the sound of birds in the African bushveld and a true wildlife atmosphere all contribute to the tranquillity of being one with nature. 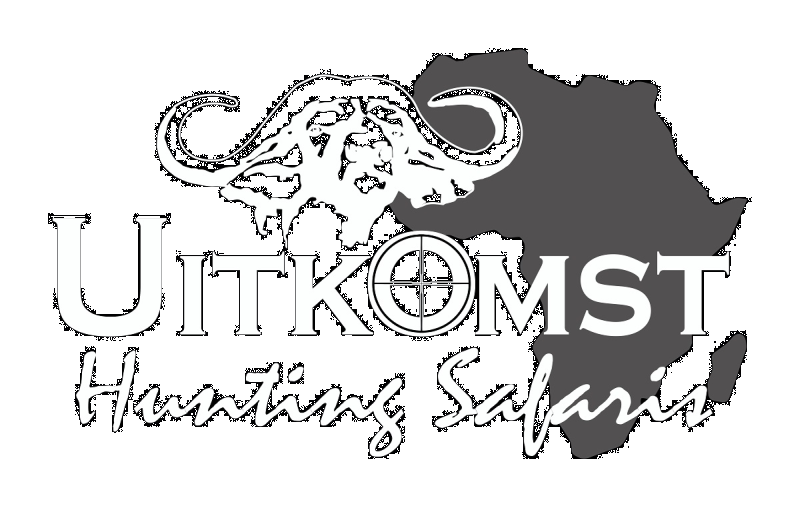 Uitkomst Hunting Safaris prides itself in the fact that privacy is respected, whereby keeping interference to a minimum, but at the same time, making sure that you, the hunter, are cared for in all safari related aspects. 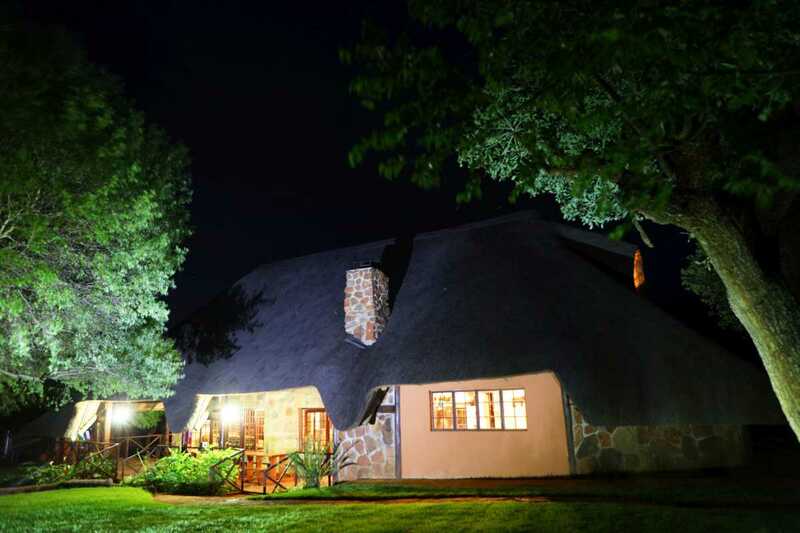 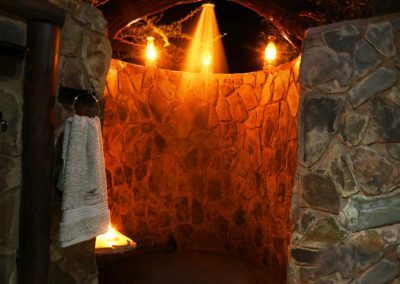 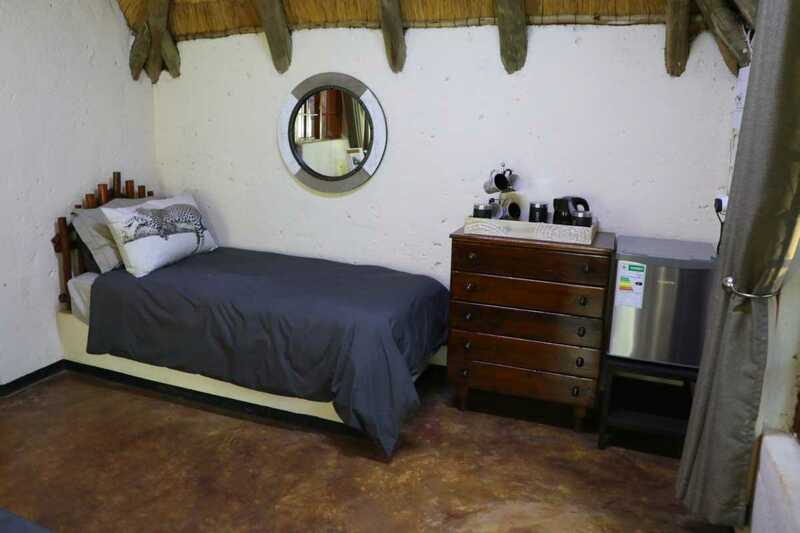 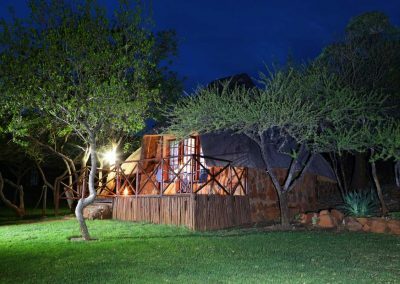 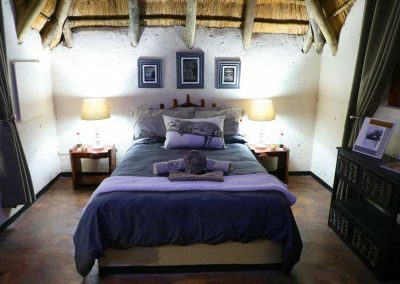 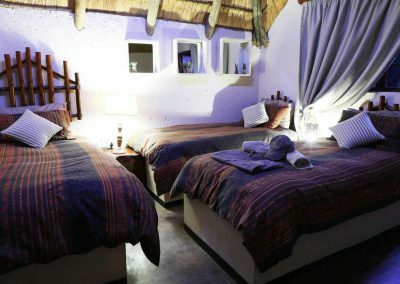 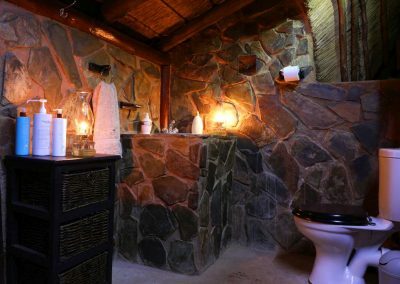 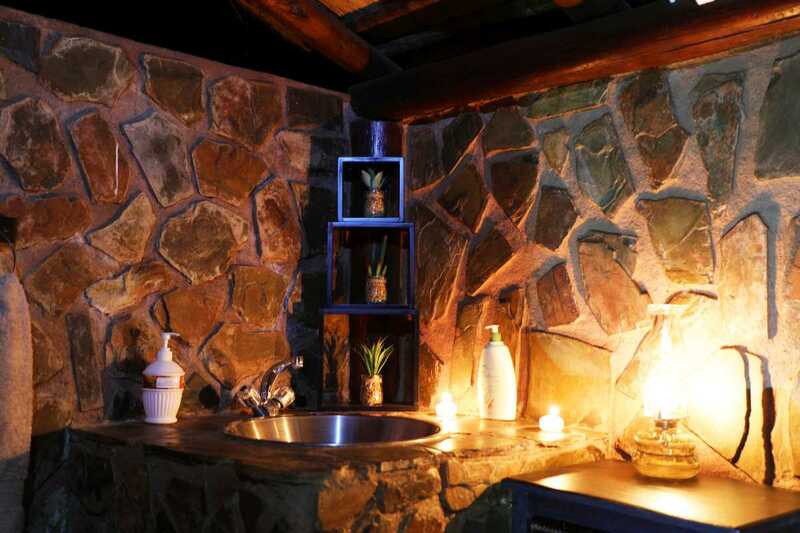 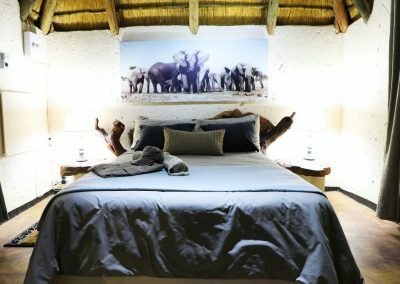 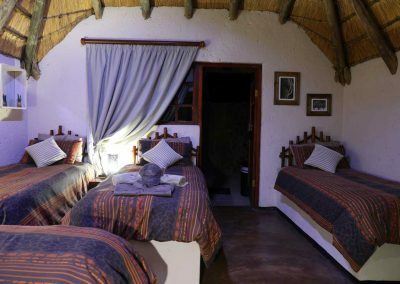 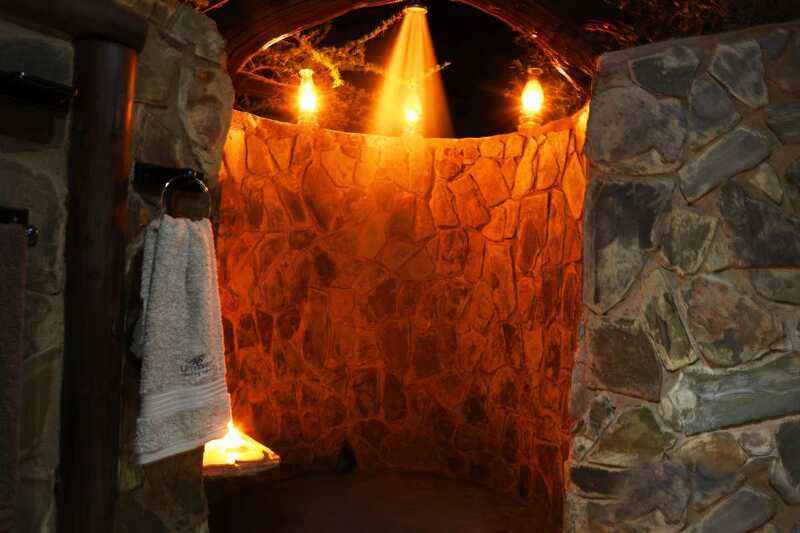 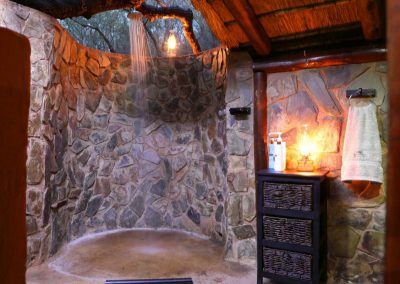 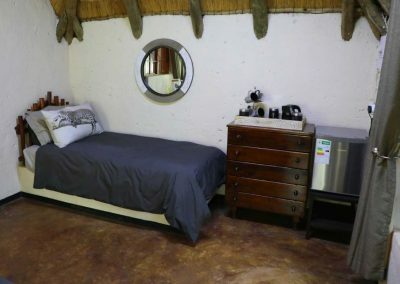 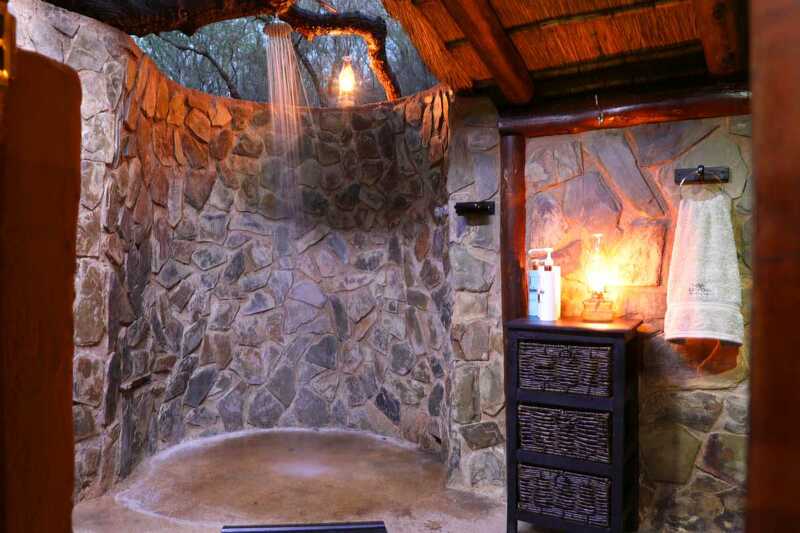 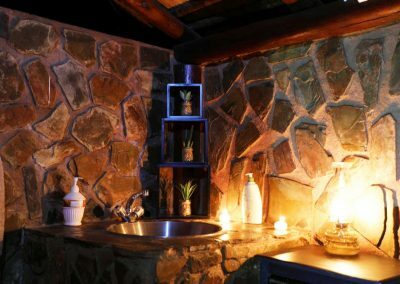 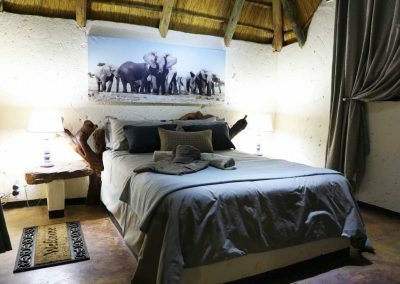 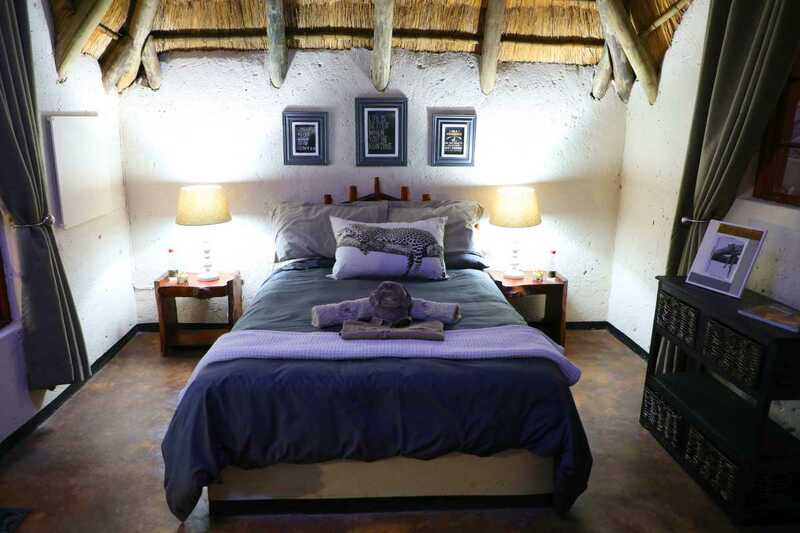 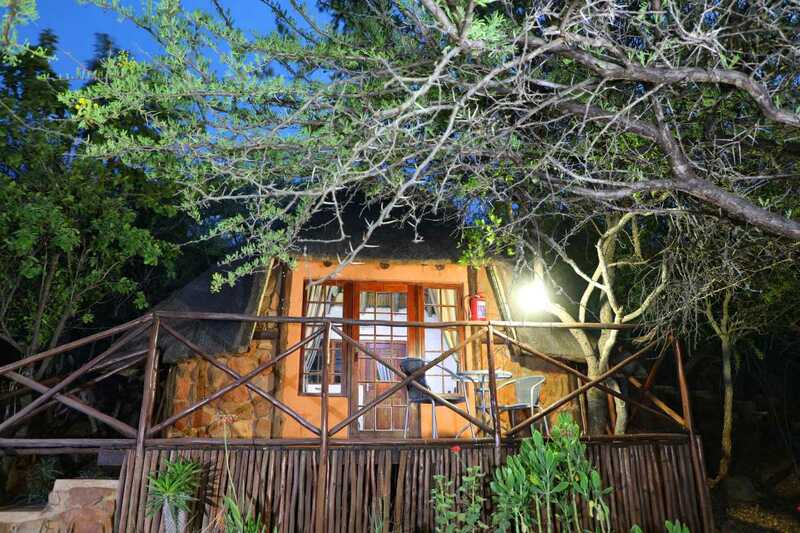 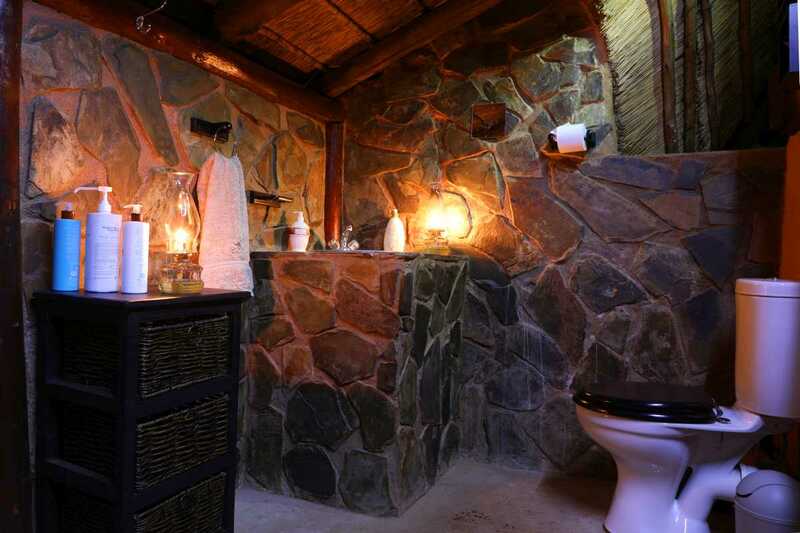 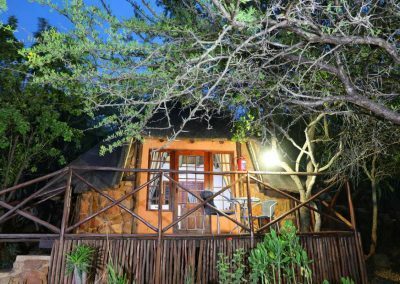 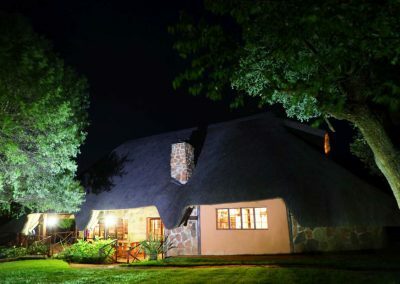 Comfort and quality goes hand in hand with a African styled bush lodge and elegant chalets, perfect for relaxation and a hunting adventure alike. 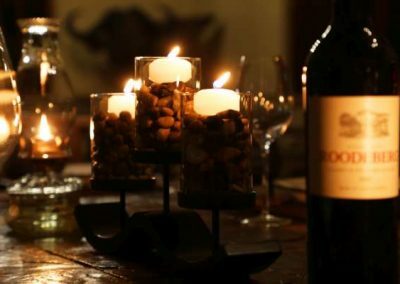 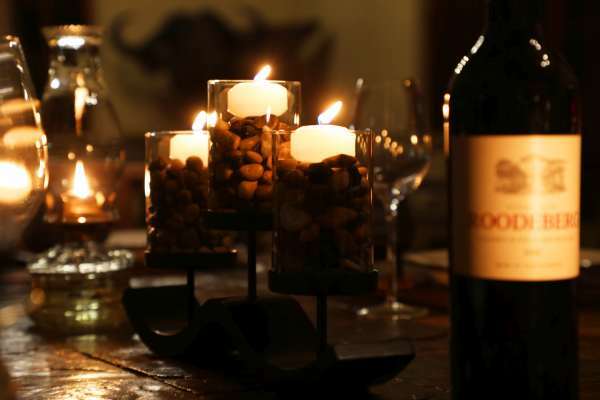 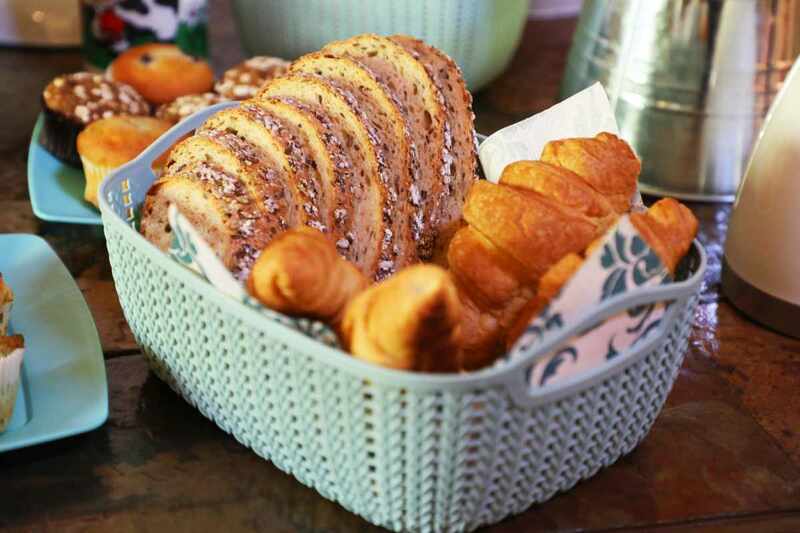 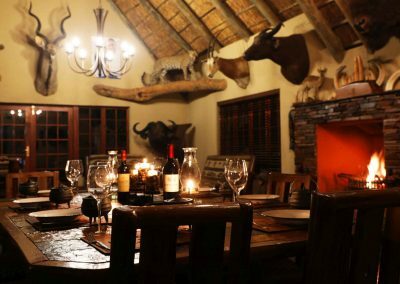 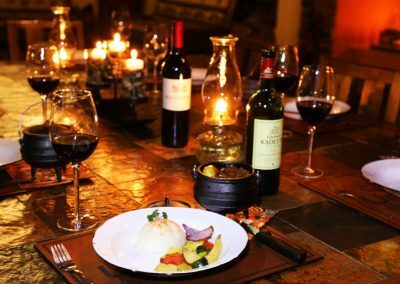 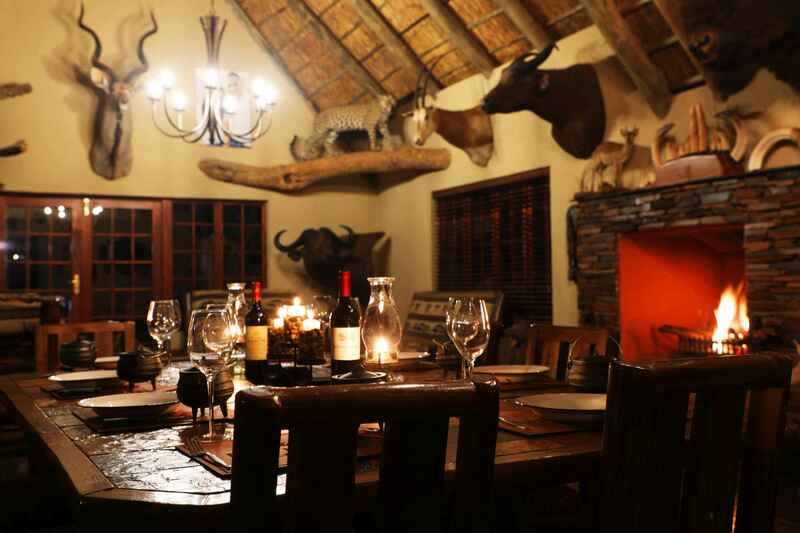 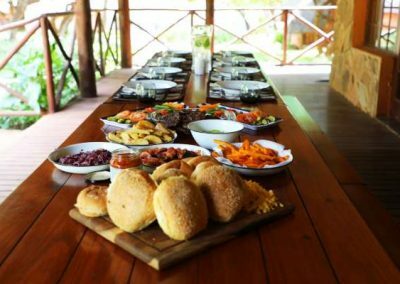 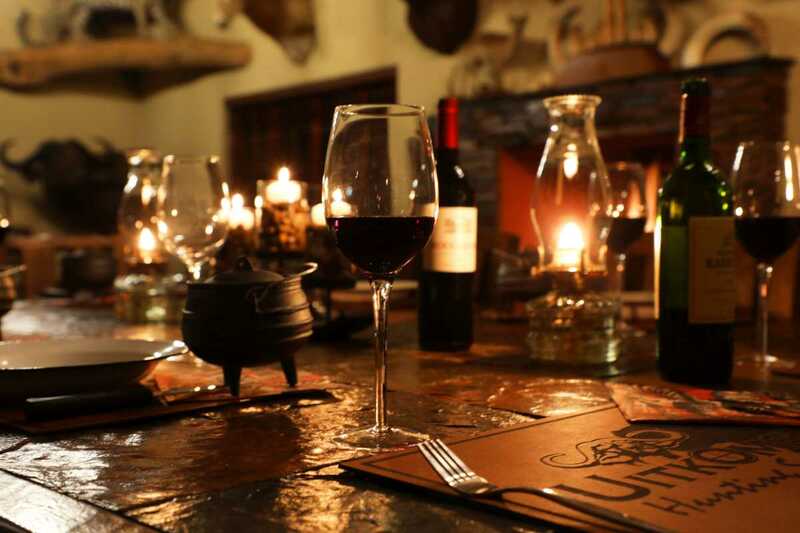 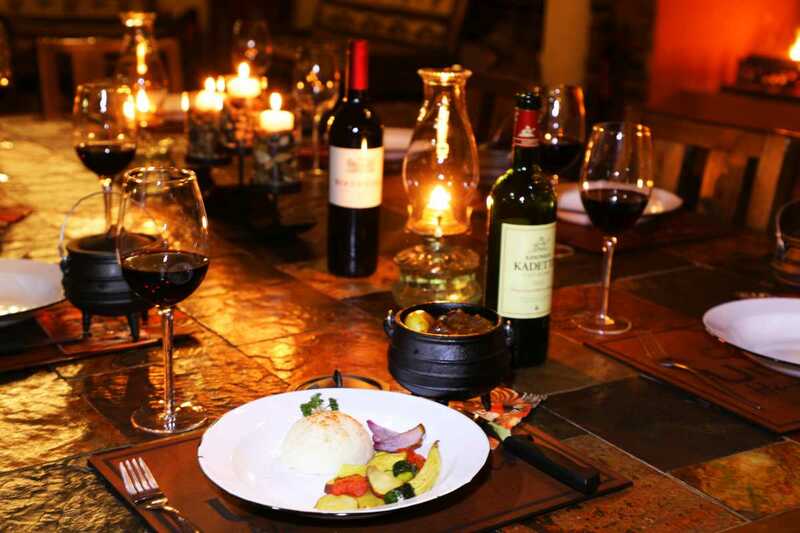 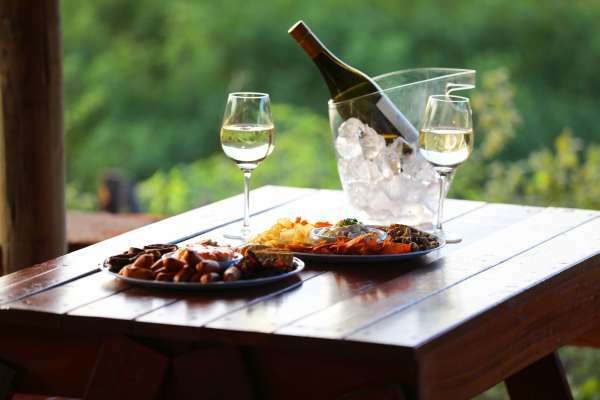 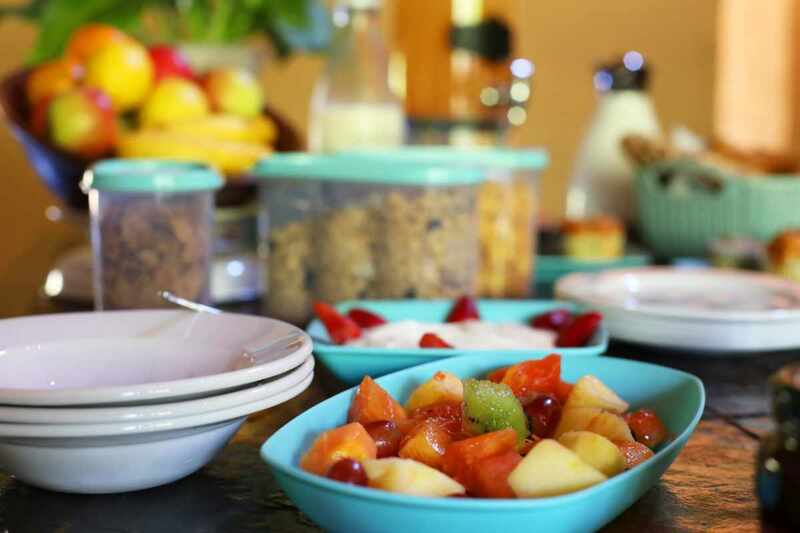 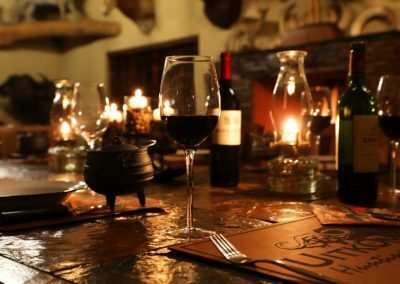 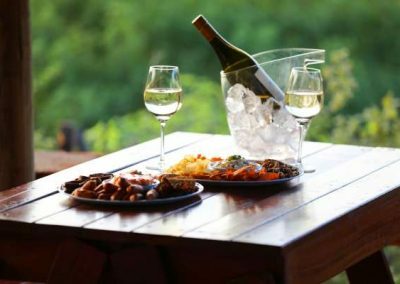 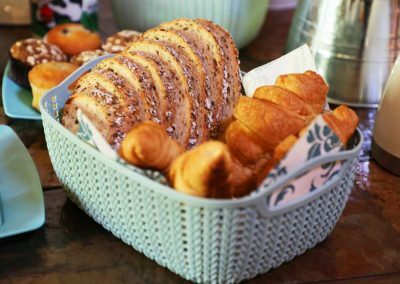 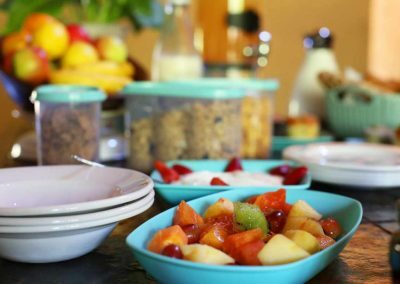 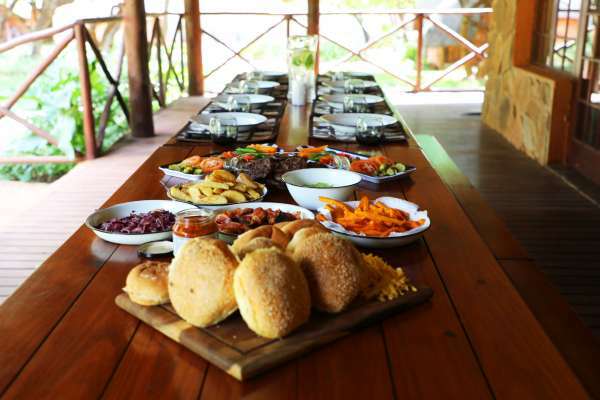 Along with comfortable accommodation, you will have the chance of experiencing some of South Africa’s tasty traditional food, as well as some of the best red wines in the world.